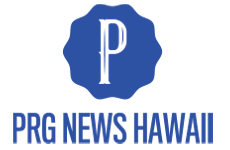 Hawaiis largest internment camp where Japanese-Americans and others were held during World War II is being dedicated as a national monument. 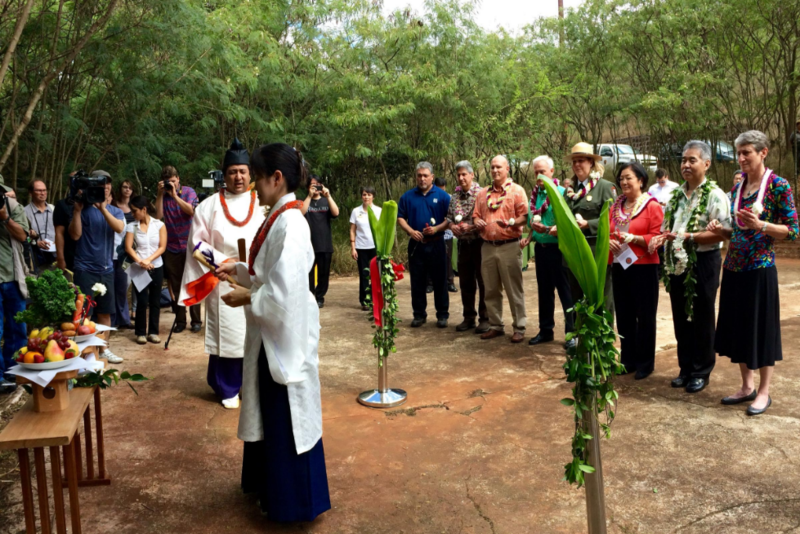 The formal dedication ceremony for the Honouliuli National Monument was held Tuesday. President Barack Obama established the new national monumnet in February. Honouliuli began oprations in 1943 and was the largest and longest used World War II internment site in Hawaii. Aloha, Russ.